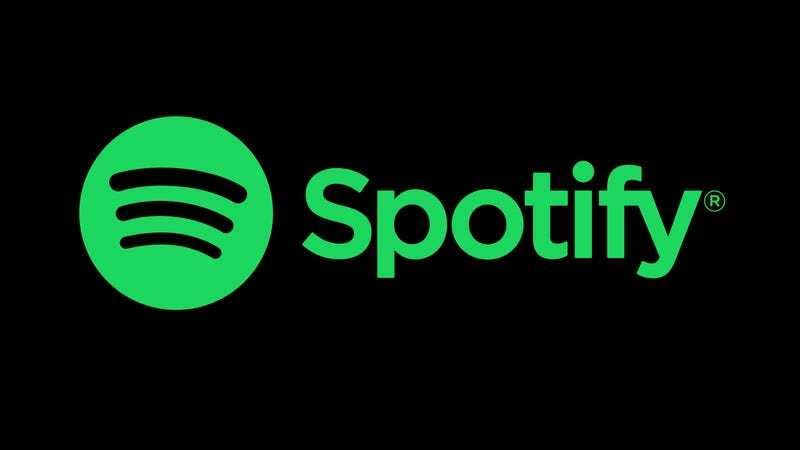 Spotify has been hit with a huge copyright lawsuit that alleges the music streaming company “failed to pay songwriter royalties to a publishing company approximately 21 percent of the time,” according to the complaint. Wixen Music Publishing filed the $1.6 billion lawsuit against Spotify on December 29th. The music licensing company says it represents Tom Petty, Rage Against the Machine, Missy Elliott, Neil Young, Weezer, and the Beach Boys, among other artists. The lawsuit claims Spotify did not get the necessary mechanical licenses “to reproduce and/or distribute musical compositions on its service.” Aside from the $1.6 billion in damages—which Wixen says is the summation of $150,000 per composition used without the proper licensing—the publishers are also seeking attorneys’ fees and costs and injunctive relief. This lawsuit is certainly not the first for Spotify, which has been slapped with a number of copyright infringement suits to date. In fact, the music streaming service allegedly got its start thanks to illegal piracy. And in May 2017, the company said it would pay publishers and songwriters $43.4 million over similar complaints from copyright owners in the US. The massive case revealed today comes ahead of Spotify’s plans to go public in 2018. When asked whether it believes this lawsuit will have an effect on its IPO, Spotify declined to comment. The company was last valued at $19 billion.